SA Breeder Registration – Paws & Claws Adoptions Inc. 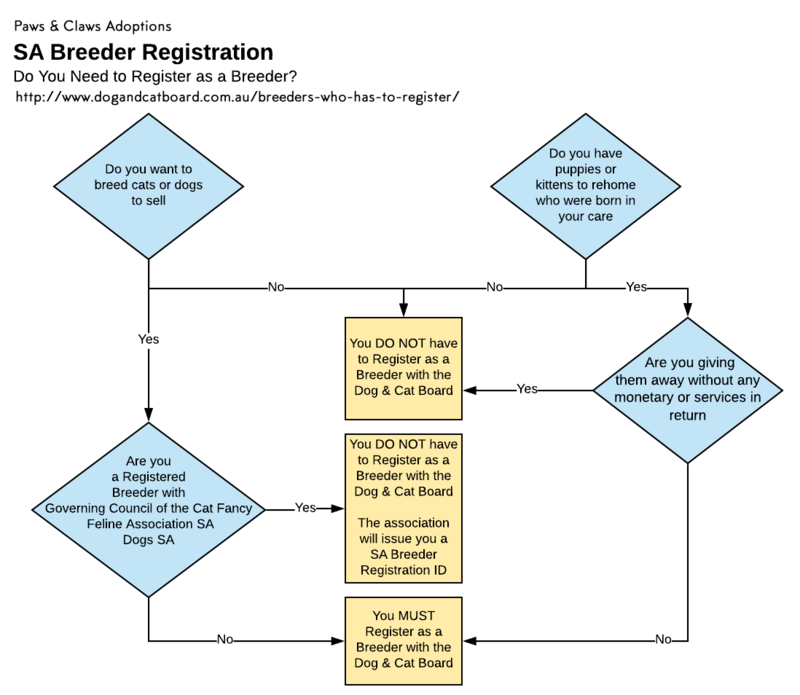 In South Australia, from 1 July 2018, any person(s) selling dogs or cats that they have bred (whether accidentally or on purpose) are required by law to register as a breeder with the Dog and Cat Management Board (DCMB). Animals that are given away are excluded from this requirement. Breeder registration is renewed annually and costs $75. DCMB only take registrations, they do not issue or manage licenses. The registration must be made in a person’s name. Businesses and organisations are not recognised. Breeder Registrations, as well as dog and cat details, are recorded on the website: www.DogsAndCatsOnline.com.au (DACO). The DCMB, Vets, Councils, Dog and Cat Owners are all mandated to use this system to manage dogs and cat in South Australia. Paws & Claws Adoptions Incorporated, as required by law from 1 July 2018 has, under the advice of DCMB, registered our President as a breeder for the rescue. This is required because the laws require a person over 16 to take responsibility for each dog and cat. We have rescue puppies and kittens born in our care throughout the year and are therefore mandated to register. Despite having to register as a breeder, we want to make clear that we DO NOT breed our animals – we are a RESCUE organisation. For example, if we receive a pregnant cat and it has a litter whilst in our care, then we are defined as a breeder. If we then sell the cat or any of its litter, we must register as a breeder. The classification term of ‘BREEDER’ we have been forced to fit into for our registration is very poor and entirely misleading. We would prefer to be classified as a ‘RESCUE’ because that is our role. Unfortunately, SA law does not separately recognise rescue groups. Please therefore be aware that we are only registered as a ‘Breeder’ to comply with legislation. To reiterate again, we DO NOT breed animals. Mandated to adhere to the new South Australian Standards and Guidelines for Breeding and Trading Companion Animals1. Registered breeder details are recorded in DACO whereas previously the origins of animals accidently born were unknown. If breeders fail to meet required standards they can be fined. The standards have been adapted from those operating in New South Wales and this is South Australia’s attempt to regulate breeding and selling practices. DACO will allow the DCMB and councils to track the origin of dogs and cats and all the owners they have had from birth. How do these laws effect backyard breeding and puppy farms? Anyone can register themselves as a breeder. The only requirements are that the pay the $75 fee. They do however become accountable to the South Australian Standards and Guidelines for Breeding and Trading Companion Animals1. The enforcement of these standards should stop farming and reduce backyard breeding. The local councils remain the primary authority for enforcing dog and cat management laws. 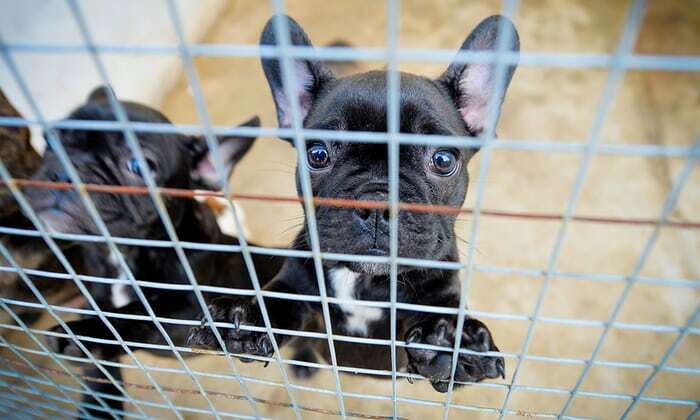 The RSPCA is responsible for investigating and enforcing animal welfare laws, including breaches of the South Australian Standards and Guidelines for Breeding and Trading Companion Animals. The DCMB has engaged a new compliance offer to coordinate this activity. 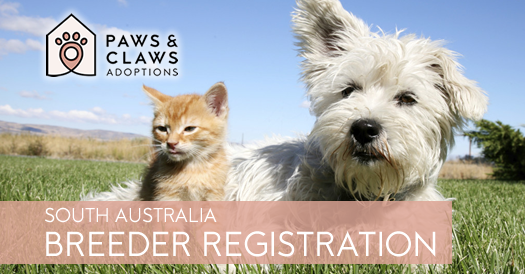 The new laws also discourage accidental, casual, and ‘Backyard Breeders’ by forcing anyone wanting to keep an undesexed dog or cat born after July 1st 2018 to register as a breeder. The owner needs to registered as a breeder every year that their animal goes undesexed. If they do not register as a breeder every year, they will be obliged to desex any dogs or cats they have that were born after 1st July 2018 . How do these laws affect advertisements for dogs and cats? What should I expect when I purchase an animal from a Registered Breeder? 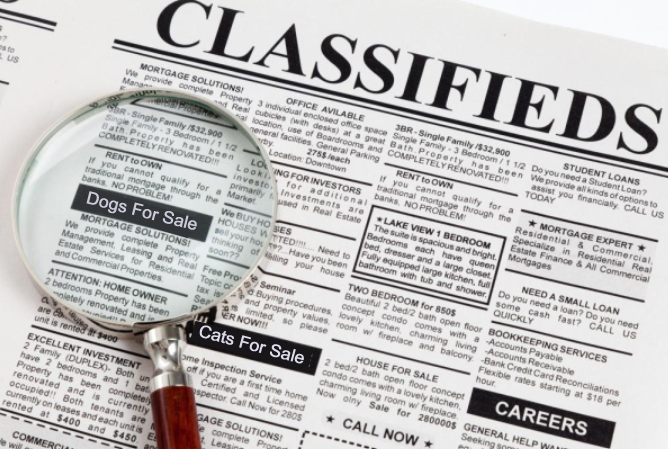 Upon sale of a dog or cat, the seller will use DACO to initiate an Ownership Transfer using the name, address, phone number and email address provided to them by the buyer/new owner. Please note that this transfer process is FREE. The new owner will receive an email with instructions to login onto DACO and enter a Transfer Code to complete the ownership transfer. Upon accepting ownership transfer of a cat or dog, the new owner may be liable to pay registration fees. DACO will determine on transfer if the new owner is liable and will charge you accordingly based on rates that each individual council has set. If you are having trouble with this process or you don’t have access to a computer or device, you can still go to your council office, to notify them of ownership and contact detail changes, as has always been the case. The microchip number of your dog or cat by law must be recorded in DACO. In the case of all other registries registering your animal is optional2. In Australia, there are multiple national microchip registries such as Global Micro, Central Animal Records and the Australasian Animal Registry. These registers charge ownership transfer fees. Your animal’s microchip information will have been recorded in a national registry if it was microchipped before 1st July 2018. If your dog or cat was microchipped after 1st July 2018, they will be recorded in DACO and a national registry as well, unless you have chosen to opt out of being recorded in the national registry. Paws & Claws Adoptions strongly believes that storing ownership details in two separate registries creates a high likelihood of ownership information getting out of sync, especially when DACO is mandated and free and the national registry is optional and charges for ownership transfers. If you are microchipping a dog or cat, we recommend you tell your vet to opt out of the national registration and only register your animal in DACO. If you are adopting an animal from us and the microchip is registered in DACO and a national registry, we recommend NOT updating the national registry. The national registry will have Paws & Claws details on it and, if we are contacted via that registry in relation to an animal, we can then contact you. 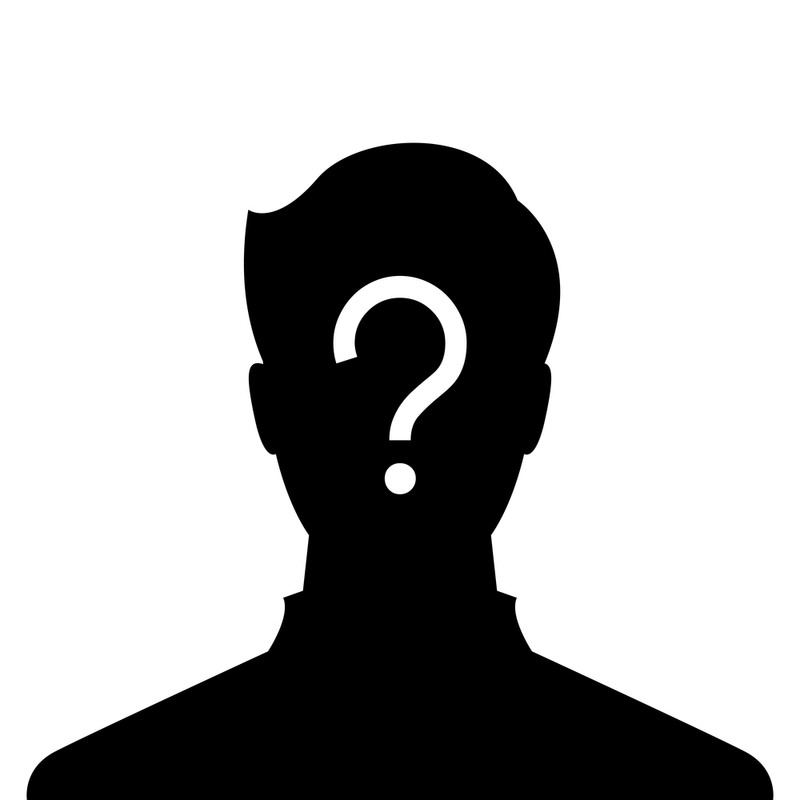 Who should register an animal in DACO? New owners should NOT have to ‘REGISTER’ their newly purchased cat or dog into DACO. The body that implanted the microchip and/or desexed the animal (usually a veterinary clinic) is obliged by law to register the dog or cat into the system. All councils have discount registration fees for microchipped and desexed dogs. Councils with cat registration often also offer discounts. 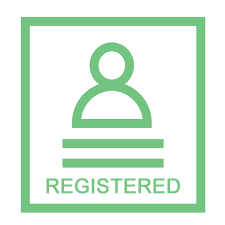 Once there details are recorded in DACO, you should automatically be charged the lower registration fee, without need to take a certificate to your council. As of July 1st 2018, ALL dogs and cats in South Australia are LEGALLY REQUIRED to be microchipped AND RECORDED INTO DACO. 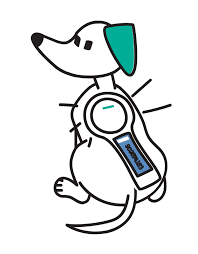 This is retrospective, so if your dog or cat is over 12 weeks old and not microchipped, it needs to be chipped and the information recorded in DACO. This will reduce the large number of pets in pounds and shelters that are microchipped, but because the details are out-of-date, the owner can’t be found. Under the new legislation, if anyone is selling you a dog or cat over 12 weeks old, the animal’s microchip number and details should already be recorded in DACO and the previous owner ‘should’ be initiating an Ownership Transfer as stated in steps 2, 3 and 4 above. You should NOT have to register your animal. If you have questions that have not been answered in this article, we suggest you have a look at the DCMB Breeder Registration FAQ section.